As a new or established business owner it is very important that you get proper return on each and every dollar that you have invested in the same. 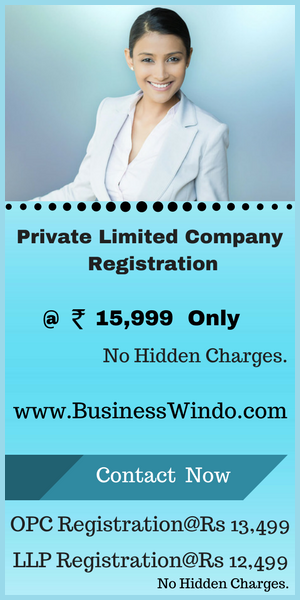 One of the many expenses that you have to make irrespective of your business status is registering the company. At the time when you are starting your business such an expense may not seem to be that necessary but such a thought may be absolutely wrong. There are several reasons for that as well. For starters, with company registration you will be in a much-better position with regards to protecting your assets. It is always your dream to start your business but in business there is always a chance that you could lose the very assets that are holding you up in the first place. This could affect your family as well. In case, your business fails you may have no option but sell those assets in order to cover your losses. Quite often when a business fails people are sued and there are various financial issues as well. However, with company registration in India your assets can never be affected by your liabilities. There are plenty other reasons as well for registering your business but this seems to be the most important of all. When you think of it calmly enough this is another reason why one should register a company. It could be that you have invented a product that is groundbreaking to say the very least. It is also possible that your product right now is being sold to millions across the country and has the potential to be sold outside it as well. This also means that your business is heading to the level that you may have envisaged for it. However, what happens when one of your customers faces a serious issue thanks to your product. In that case there is always a chance that you could have to recall all your products and that could be accompanied by lawsuits as well. Worst of all, this could happen within the space of a night itself. By the time, the dust settles you may have become bankrupt or you may have spent every last bit of your insurance as well as savings. This is why you should go for online company registration. There are some benefits of completing such processes as well. In case you are looking for private equity it is very important that you are registered as a business. 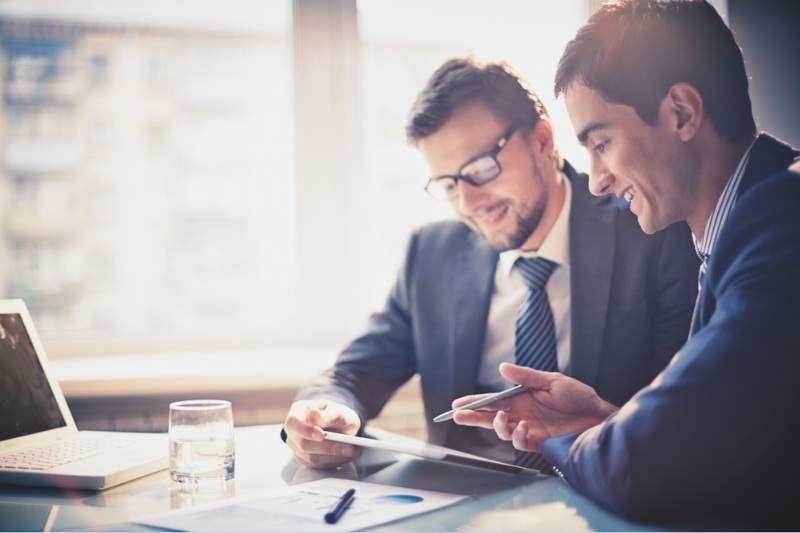 When your company is incorporated the investors will feel a sense of security about things and would be able to pump in money in your company as well. If you have a proper exit strategy in plan then you can be sure that investors would be further impressed as well and that would increase your chances of receiving better investment. Normally these exit strategies are mentioned in the documents of incorporation only. In fact, venture capitalists actually prefer to invest in such companies.